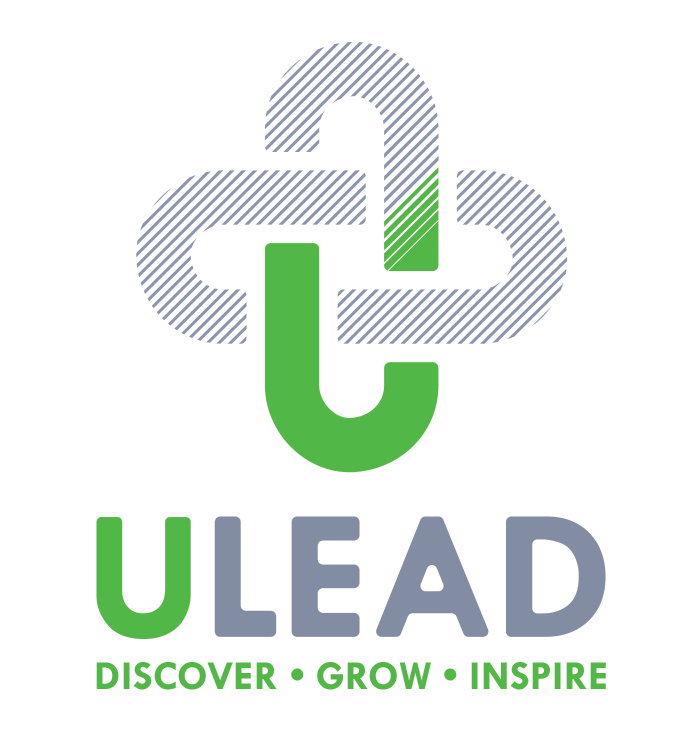 Program Proposal | ULEAD, Inc.
Let us know how we can develop a program tailored to your needs. 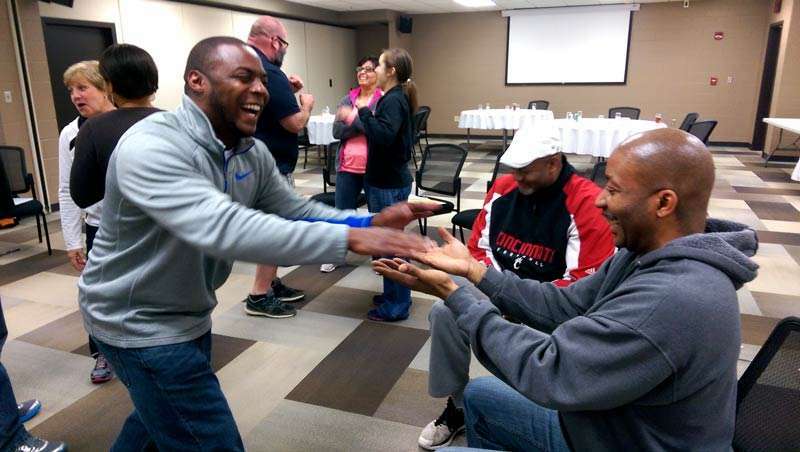 ULEAD facilitates programs for team building and leadership development. We are passionate about servant leadership and believe experiential education is the best way to create lasting change. Please tell us a little bit more about your organization and how we can best serve you by filling out the form below.